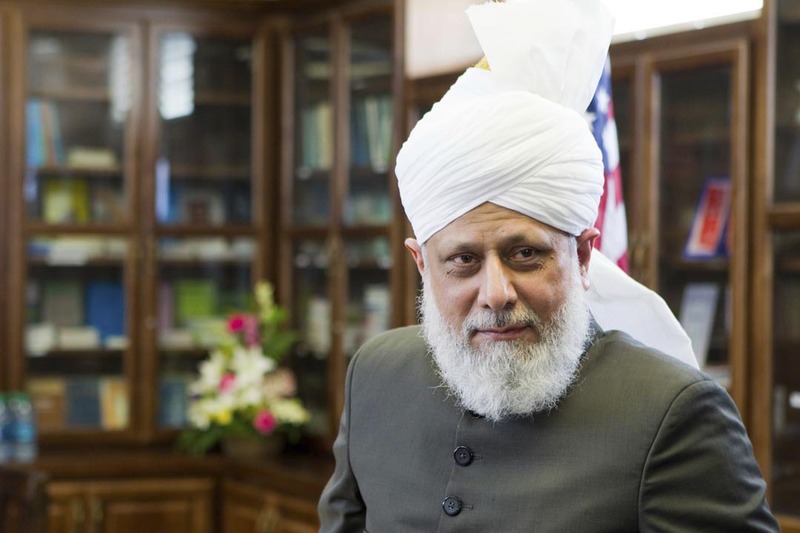 The following video shows an interfaith peace symposium sharing messages of peace with various communities including an address by His Holiness Hazrat Mirza Masroor Ahmad, the fifth Khalifa (Caliph) of the Ahmadiyya Muslim Community. I am honored that His Holiness mentioned my research paper Religious Pluralism and Civic Rights in a “Muslim Nation”: An Analysis of Prophet Muhammad’s Covenants with Christians. His comment about the paper begins around 29:00. Previous Post Is ISIS a Truly Islamic State? According to Mohammed’s Covenants with Christians, No.